Home » Blogs » AnnMaria » Is email for old people? Is email for old people? My lovely children, especially the three younger ones, often tell me that email is for old people. While I do use email a lot for work, I am now wondering whether it is outliving its usefulness. 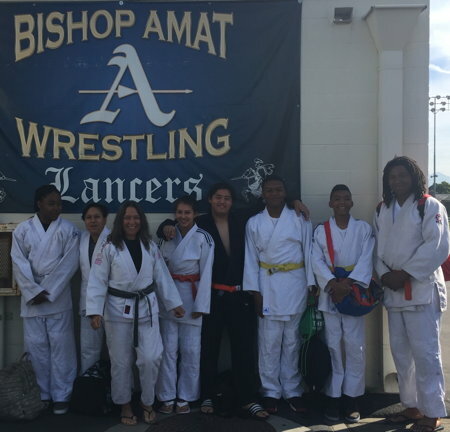 I was at the BOOST conference for 3 days last week and then spent Saturday taking a judo team I coach to a joint practice. So, when I sat down to read my email, I had 4,364 unread emails. 1 read notice of planned down time for supplier in preview. Duly noted. Fortunately, I read fairly quickly, so I can scan through 3,000+ lines in under 20 minutes, but it’s still a pain. I can understand why no one reads email any more (according to my children) . Still, I can’t think of a better way to learn about possibilities to pitch our company to investors – I can’t go to every angel investor and venture capital site every day. I can’t think of a better way to get people information about sales or discounts on games. I don’t think they would appreciate a text with the link to our latest newsletter. 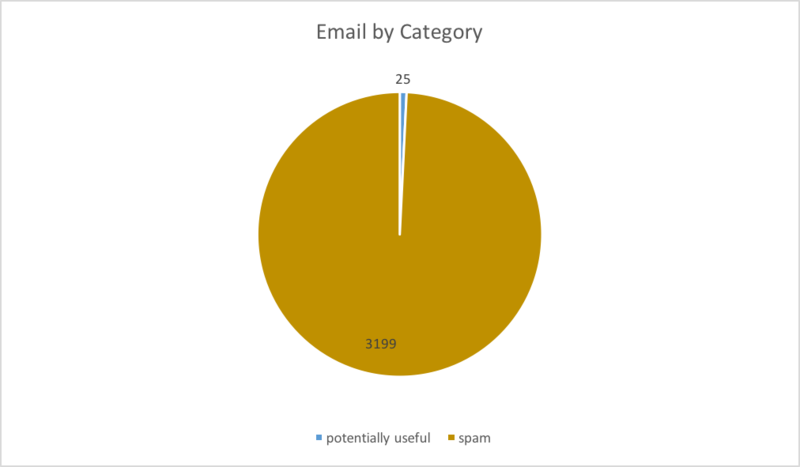 Have you done away with email altogether? Is it going the way of the fax machine? What do you use instead? 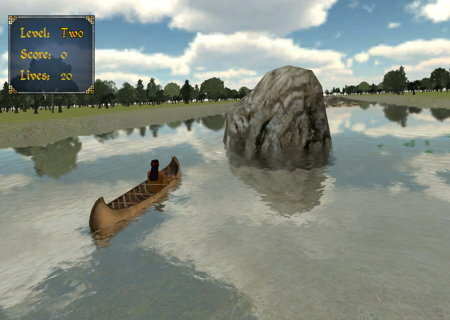 When I’m not wondering about email, I’m making games like Fish Lake. Buy it here. On sale this month for only $8.99. You’ll have fun and learn stuff.